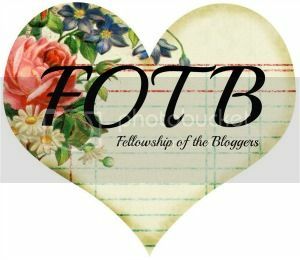 Fellowship of the Bloggers: Easter is Here! Phew, wasn't March a bit cray-cray? Loads of things happened during the third month of 2014 and I'm sure the fourth will be no different. Except this month is going to be of Biblical proportions...get it? Yeah, Easter is on the way! So I've compiled a list of Easter freebies and DIY's you can use this month in preparation for chocolate egg day. 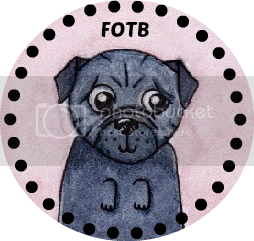 Just click any images to be taken to the original source. This beautiful basket could double as a lantern with tea lights in the bottom for an outdoors event. If you have kids, this Pinterest board is for you! Chocolate + Caramel + Hot Cross Buns = Magic. Everyone knows when they need a good DIY idea, Martha is your gal. You can make playdough carrots as party favours for kids! 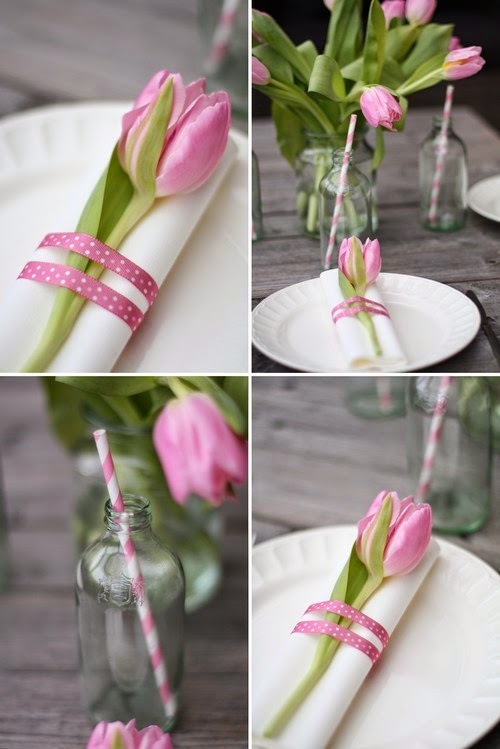 This beautiful table runner is DIY too! 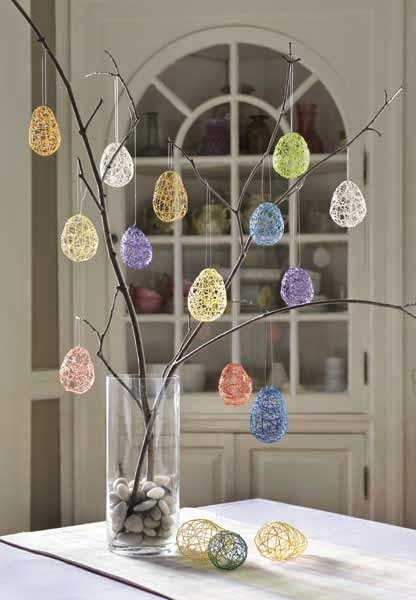 Make your own Easter egg garland for the day. 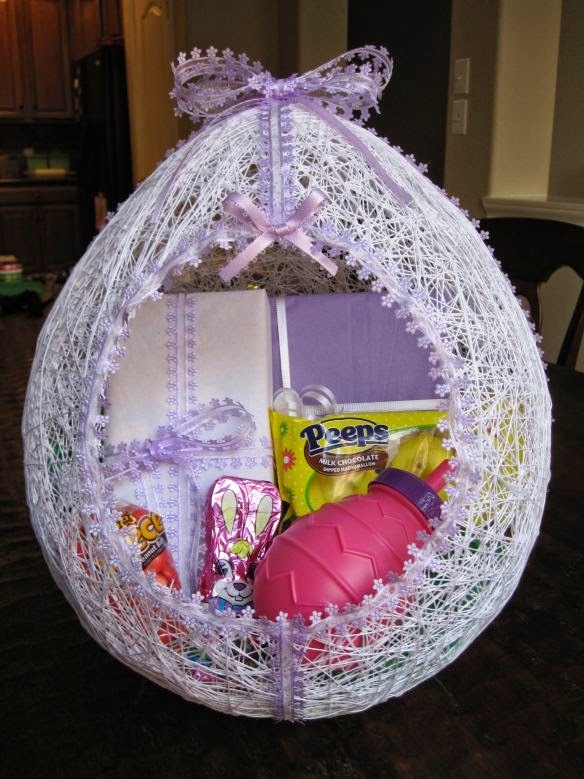 Another awesome string egg project! There's a free pattern for these beautiful bunnies. You could even fill them with sand and use them as door stops! 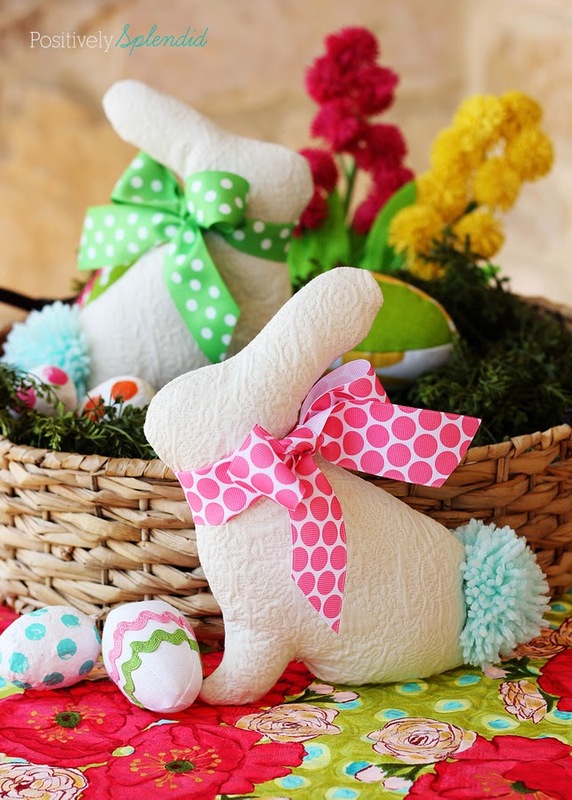 Are there any Easter goodies you're dying to try out? Let us know below!